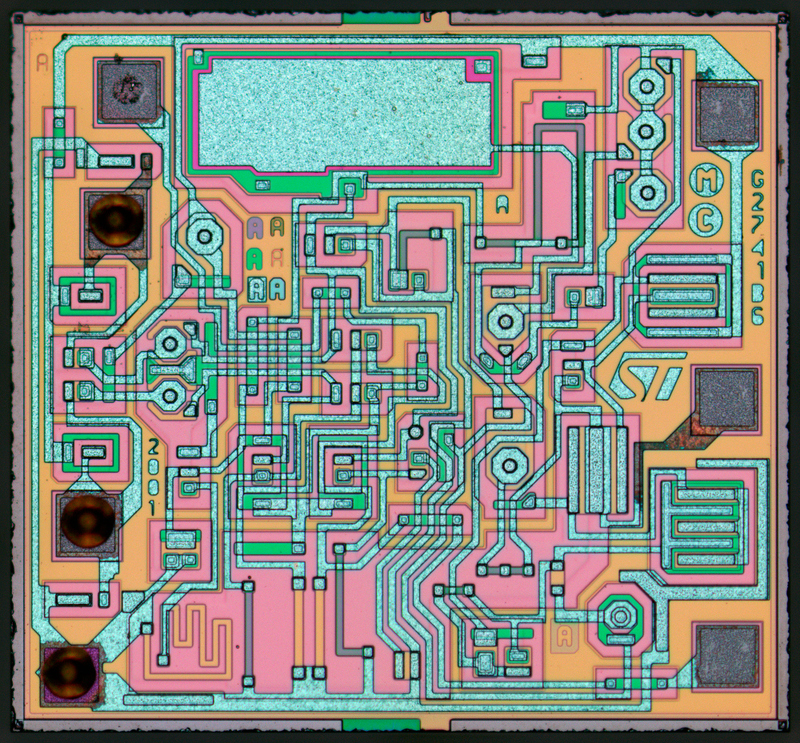 µA741 was the first "usable", widespread solid state opamp, mainly due to integrated capacitor for frequency correction (which we now take for granted in general-purpose opamps). This chip was reimplemented numerous times since 1968, like this ST UA741 in 2001. You can also take a look at historic schematic of µA741 here.